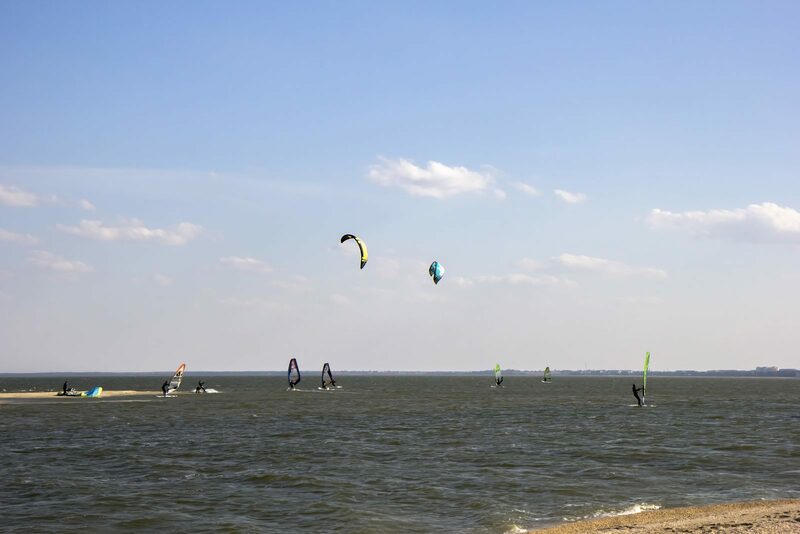 This is the most beautiful and fun place to learn how to kite surf. It has a nice, relaxed atmosphere, the location is fantastic and everybody is friendly. In addition, the instructors of Kiteboarding Bonaire are highly skilled and professional. They will help you make great progress, allowing you to experience the sport as it was meant to be! You can go for lessons, Kiteboarding Bonaire has been the kite school of choice on the island!